Dr. Vivian Huang from EM3 Films on Vimeo. 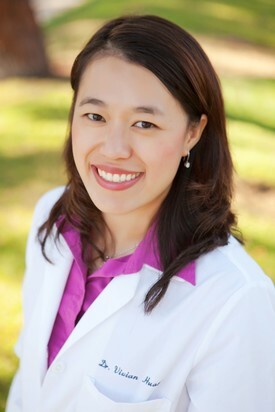 Dr. Vivian Huang is a second generation dentist and grew up in her father’s dental office. She spent many weekends and summers helping her father in his dental practice in Southern California. So, it was only natural for her to gravitate towards dentistry as a career choice. Dr. Huang received her Doctorate of Dental Medicine from Tufts University School of Dental Medicine in Boston, Massachusetts. Upon graduation, she returned back to California to complete an Advanced Education in General Dentistry residency program at UCLA. During that year, she was introduced to Dr. Noel Chiu, who showed her the beautiful Bay Area and convinced her to marry him and move up to the East Bay. They have two beautiful daughters together. 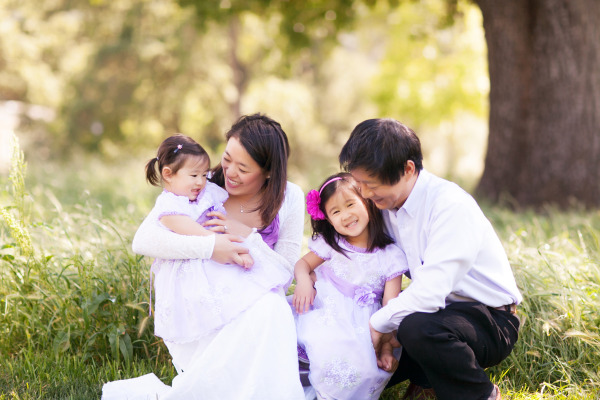 Since 2008, Dr. Huang has been a faculty member at the University of the Pacific Dental School in San Francisco. She enjoys being a part of the academic environment and loves teaching, as well as learning, from her peers and students. 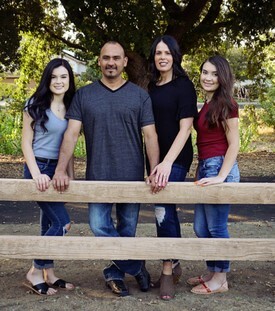 Dr. Huang strives to provide each and every patient with the most gentle, comfortable, and educational experience at Diablo Dentistry. Amy has over 19 years of dental assisting experience. She is very energetic, happy and always strives to make sure our patients' visits are handled compassionately and in a gentle manner. Your dental needs are of optimum importance, and your comfort are her top priority. Her attention to detail and excellent organizational skills help our office to consistently exceed the high standards of infection control and OSHA requirements. She has continued to maintain her dental license to help bridge the gap between the doctors and patients. When she is not assisting, you can find her with her husband of 25 years, Randy and 2 children, Dustin & Rani. She is also an active member ​at her church and loves hiking. Tara is efficient, accountable, and committed in the dental field where she has worked for 18 years. Her skills keep the office organized and the atmosphere welcoming. As a financial coordinator, she values being able to assist the patients to the best of her abilities. 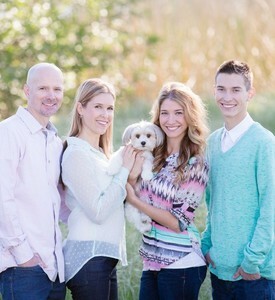 When she is not in the office, Tara loves spending time with her family and puppy. She also enjoys being out by the pool and shopping with friends.